Dr. Traverse joined the Kennedy Vision Health Center professional staff in 2003 and became a partner in the practice in 2007. Originally from Plainview, MN, Dr. Traverse received his Bachelor of Science degree with honors from the University of Wisconsin – Eau Claire. He then went on to earn his Doctor of Optometry degree with the highest distinctions from Pacific College of Optometry in 2003. Dr. Traverse was president of his class at Pacific and a member of the Beta Sigma Kappa Optometric honor society. 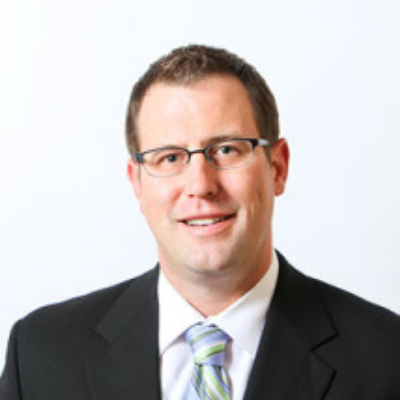 Dr. Traverse is an active member in the Minnesota and American Optometric Associations. Clinically he has special interest in contact lenses, glaucoma and dry eye management, and pediatric vision care. Dr Traverse resides in Maple Grove with his wife, Kamden. He has three children, Benjamin, Olivia and Sophia and in his free time he enjoys skiing, fishing, and golfing.